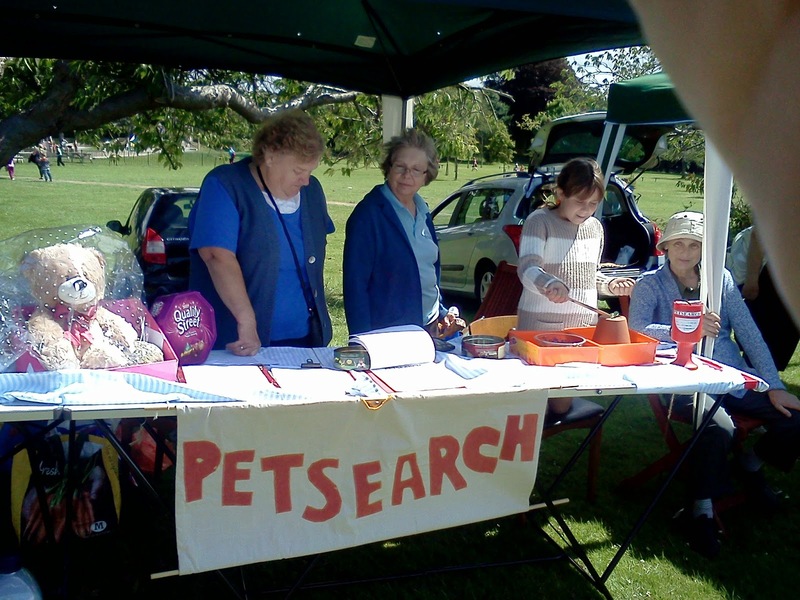 This is a voluntary service that aims to reunite lost pets with their owners. We operate in Lancaster, Morecambe, and surrounding areas. Click on the side bar links to access photos and the details of lost pets. 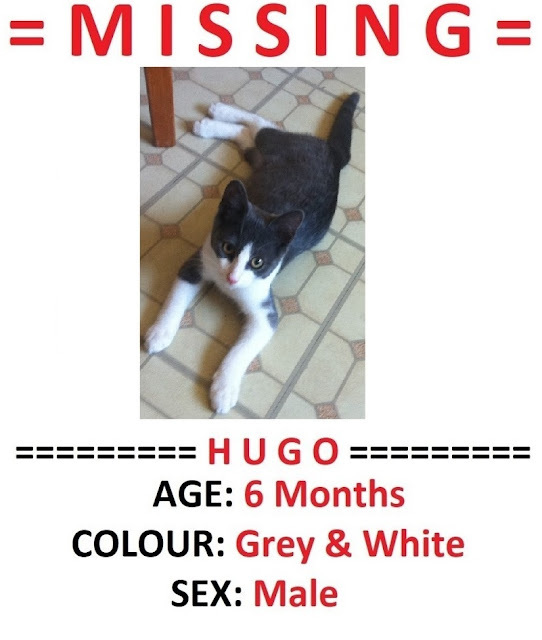 Hugo is now back home safe and sound, and none the worse for his trip. 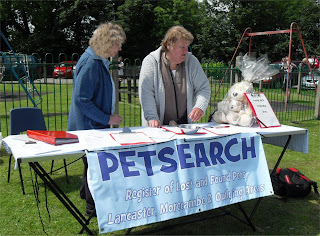 Pet search will be at a variety of events, in the Lancaster area, over the summer. Full details of all of theses will be posted here soon. 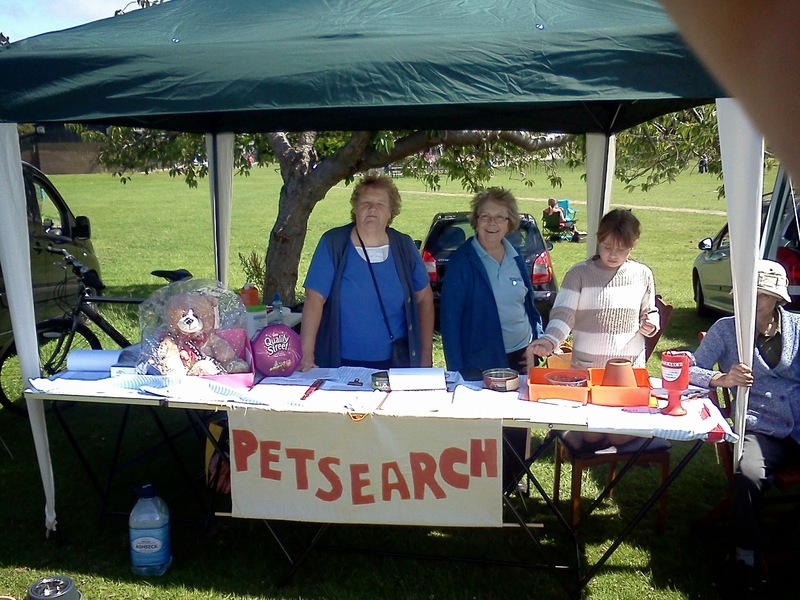 Petsearch is looking for volunteers to help with coffee mornings and some stalls which will be held throughout the year. Also some extra petsearchers to cover outer areas of Lancaster & Morecmabe. including areas such as.Carnforth, Silverdale, Borwick, Caton, Brookhouse, Galgate and Heysham etc. If you have information about any lost animal, and you wish to remain anonymous, you can leave a message in the comment section below using the anonymous option (Just click on the word 'comments' below). All information will be treated in strict confidence, and your comment will not appear on this site. Harry (the dog in the video above) is not lost, his video is included here just to show how useful a video of your pet could be if they did go missing. If owners have a short video of their lost pet, these can be included on the lost dog/cat page and also uploaded to YouTube. 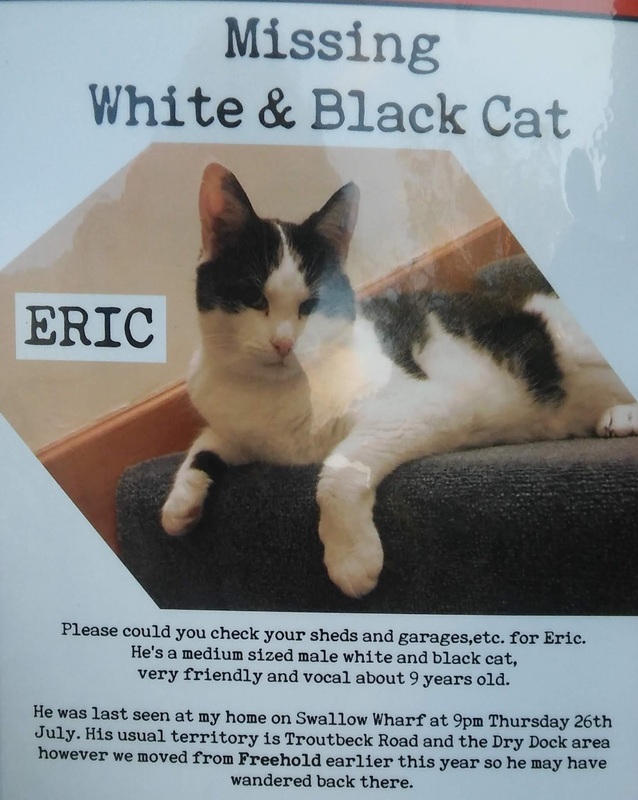 Click on the links below to see details of lost pets.